In life, in relationships, and in social movements, sometimes things get messy. Despite all the things I’m committed to, I made a mistake last fall while extremely over-tired, and behaved offensively to someone I didn’t even know, a volunteer at the wonderful Stanford Medicine X conference (MedX), about which I’ve written so favorably here and on e-patients.net and even in the BMJ. They’ve decided to ask me to sit it out for a year (i.e. not attend), and I accept it – it’s reasonable. I apologize to MedX and I apologize to the volunteer. I guess this makes you human. Nobody’s Perfect. Everyone makes mistakes. What matters is who cares enough to think about it, apologize and change for the better. 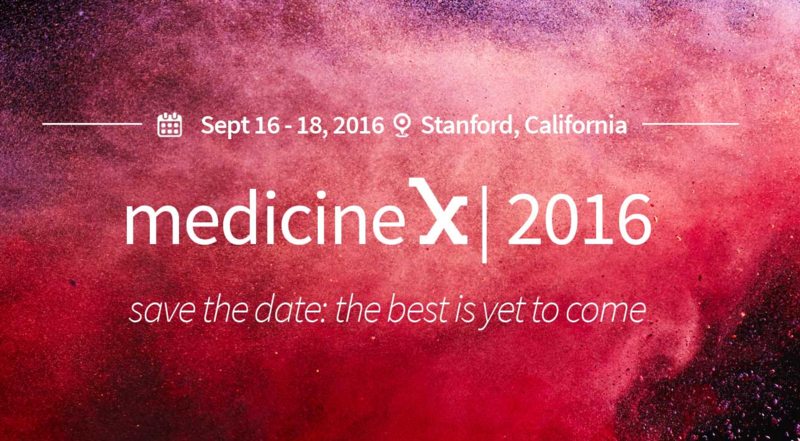 Don’t feel bad, I got disinvited from Medx years ago. You might of snapped at someone but it could be a result of frustration. I got to talk with Nick about my Medx concerns yesterday and that was great.